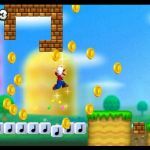 2nd Oct 2012 - Players worldwide have collected more than 100 billion gold coins in New Super Mario Bros. 2 for the Nintendo 3DS portable system. 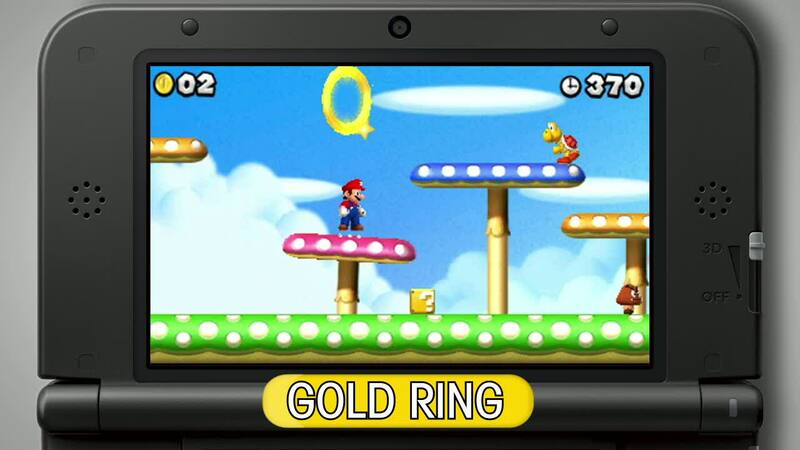 That tally is set to skyrocket exponentially as Nintendo offers new Coin Rush Mode levels for the game. 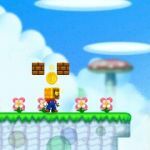 Several new downloadable add-on level packs will be made available to game owners, with the first thr.. Read More. 21st Sep 2012 - As part of her first major product endorsement since the 2012 Olympic Games, Gabrielle Douglas will make a public appearance with iconic video game character Mario at New York's Nintendo World store on Sept. 25. Fans who arrive early enough will have a chance to meet Douglas and get an autograph. 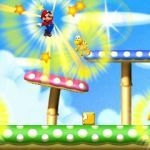 As a Mario fan, Douglas leaped at the o.. Read More. 20th Aug 2012 - Nintendo has launched both an exciting new game and a cool new system to play it on. 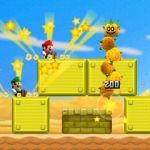 U.S. residents can now get their hands on two of the hottest video game products of the year: New Super Mario Bros. 2 and the new Nintendo 3DS XL portable system. Nintendo 3DS XL offers screens that are 90 percent larger than the original Nintendo 3DS.. Read More.